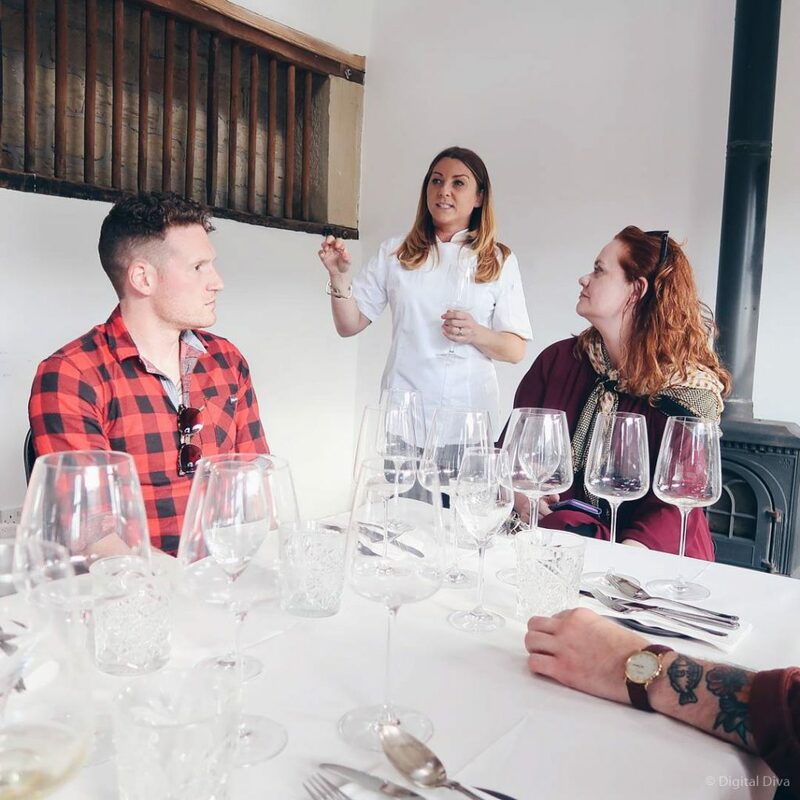 I was a very lucky gal and went to the Home Leeds Restaurant menu preview this week. 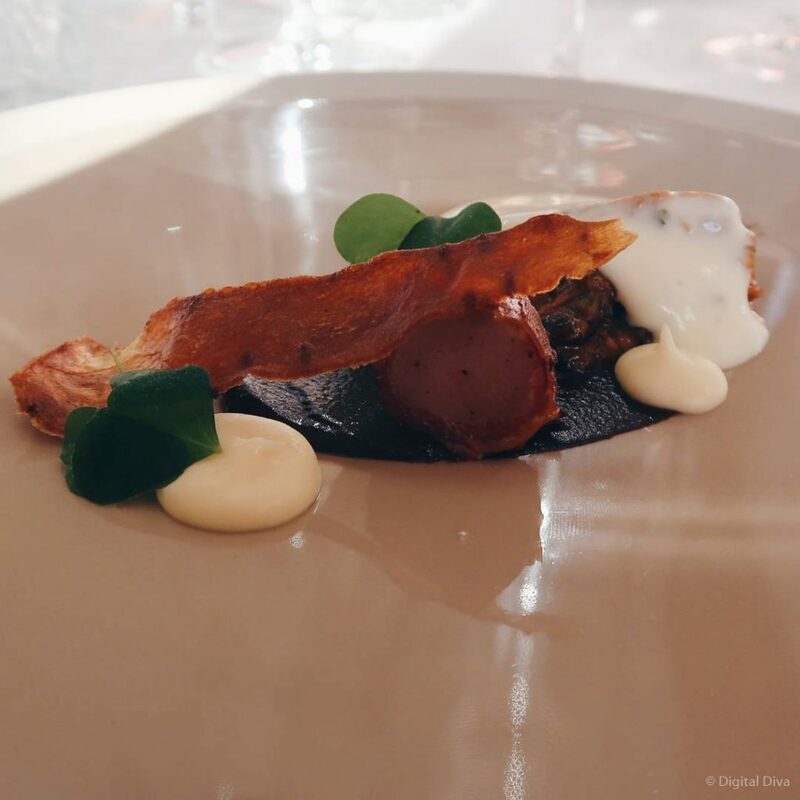 We sat down in the beautiful surrounding of Harewood House to sample some of the dishes from the August and September menus of Leeds’ newest fine dining restaurant, Home. Home Leeds will be opening in August in the centre of town on Kirkgate, just around the corner from Debenhams and House of Fraser. 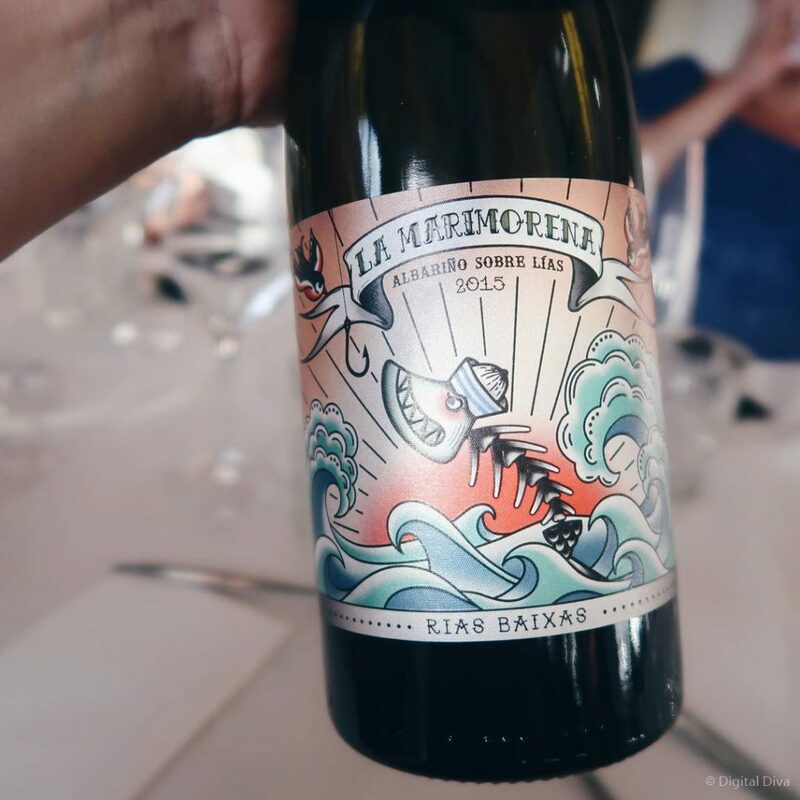 The brainchild of Masterchef’s Liz Cottam and Mark Owens (was head chef at the renowned Michelin-starred fine dining restaurant, The Box Tree). Rich rabbit stew, poached loin wrapped air dried ham, parsnips, black garlic & smoked potato. 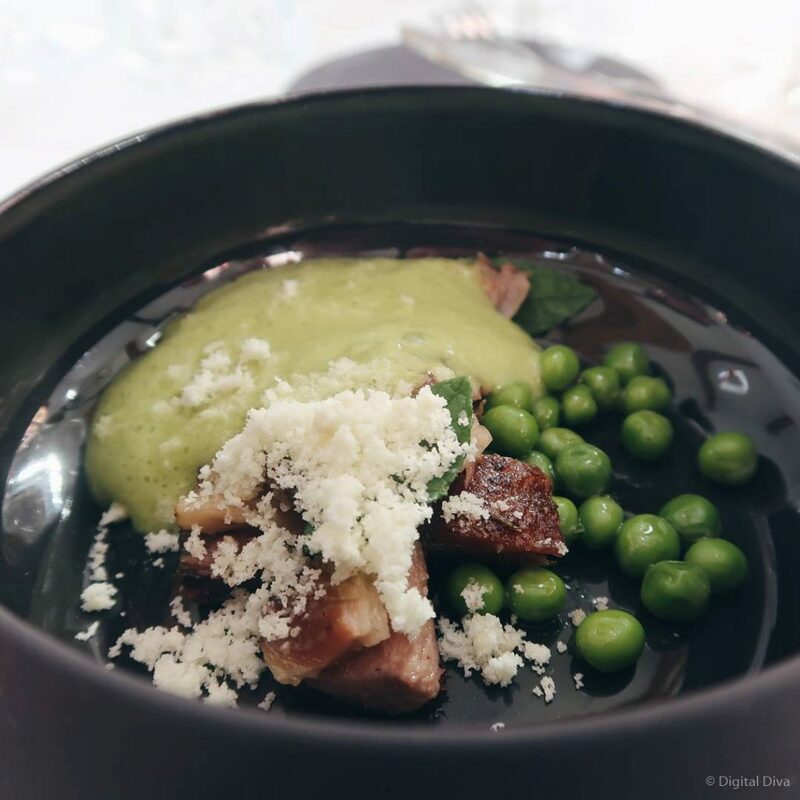 Fresh local peas (from the Harewood House estate) infused with mint, slow cooked lamb breast, pea foam, crispy lamb dust, minted curd powder. 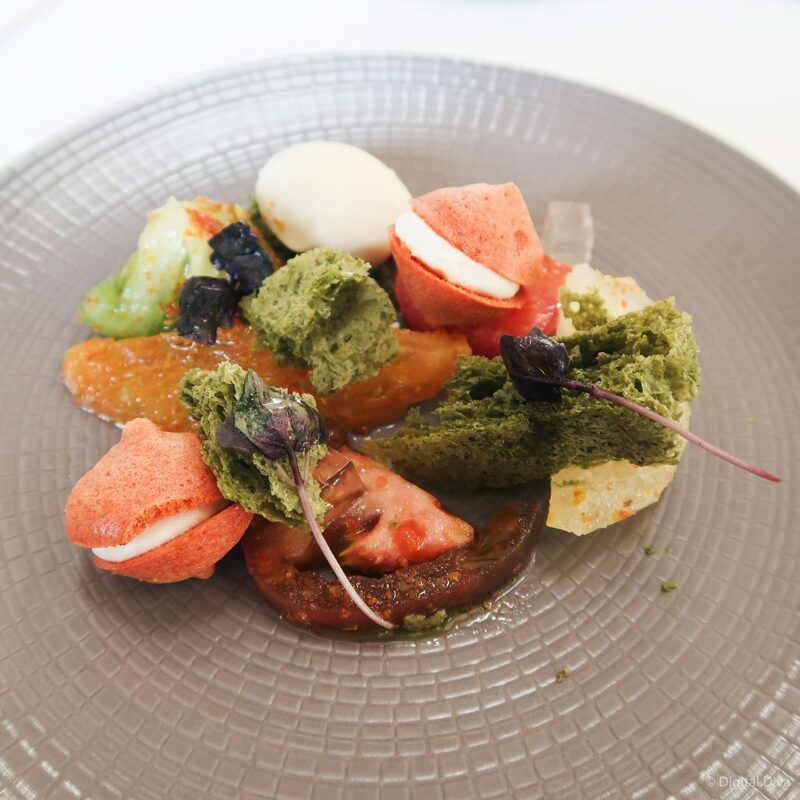 Marinated tomatoes, basil sponge, tomato meringue, basil ice cream, tomato powder, white balsamic jelly, fresh basil. 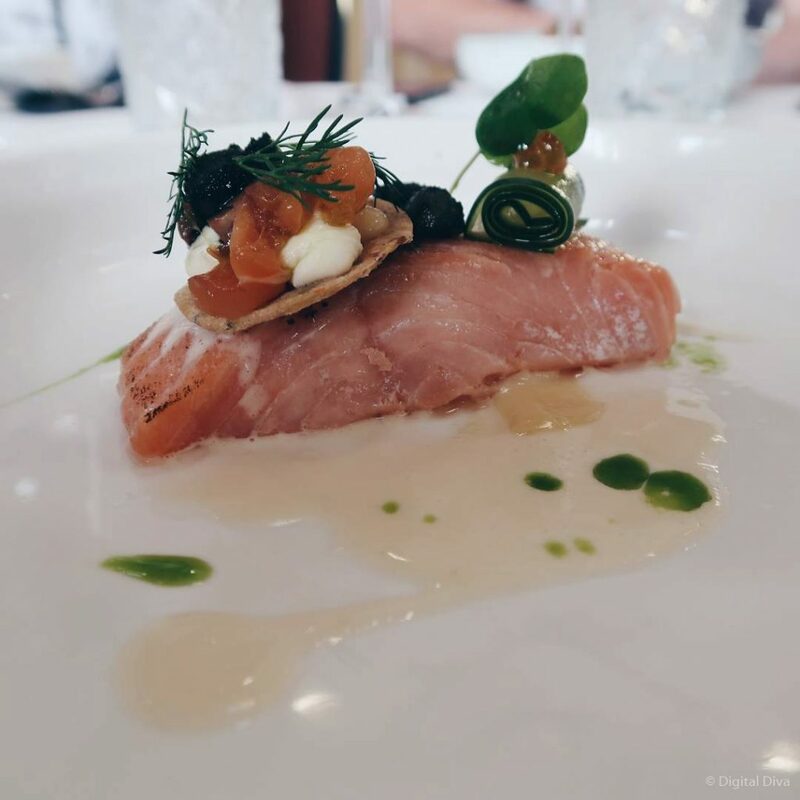 Poached salmon, compressed cucumber, lemon puree, cucumber and dill broth. 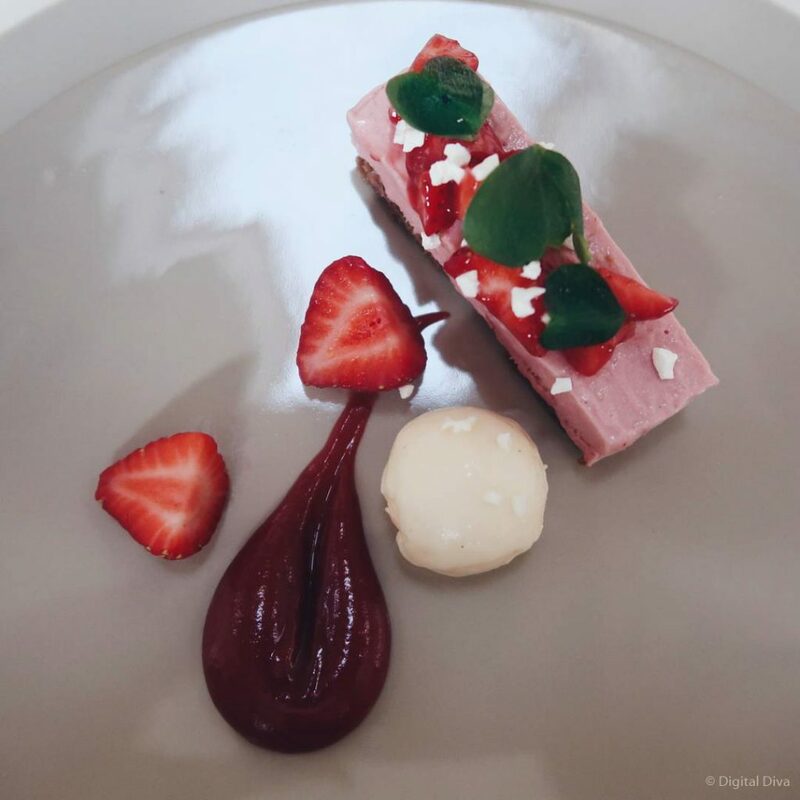 Strawberry parfait, vanilla cream cheese, macerated strawberries, chocolate biscuit, milk & vanilla gel. The Home Leeds team treated us to such a lovely evening. The food was incredible…the flavours were beautiful. So good to eat such fresh food, some of it from the Harewood House Food & Drink Project. 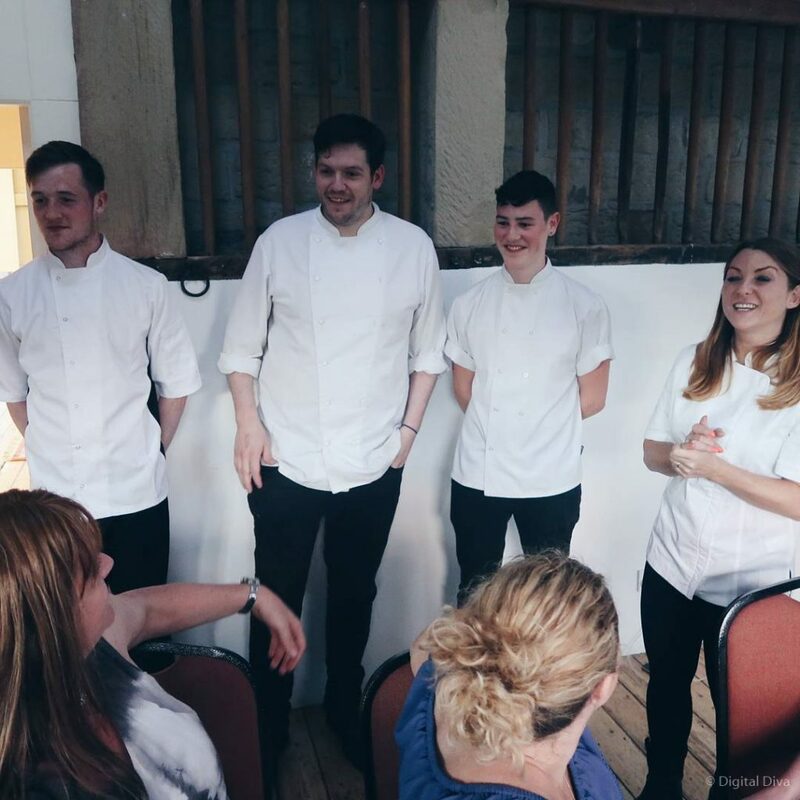 It was also great to meet the recruited apprentices from Leeds City College (Liz and Mark held a Masterchef type challenge to find the cream of the city’s young cooking talent). Reserve a table now, before they all get snapped up!